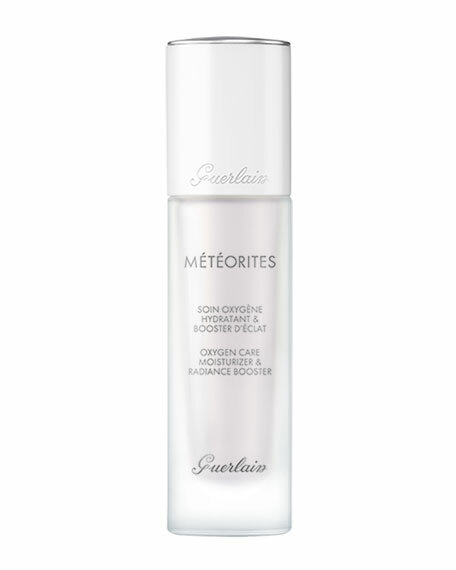 Guerlain Meteorites Moisturizer and Radiance Booster, 1.0 oz. GuerlainMeteorites Moisturizer and Radiance Booster, 1.0 oz. Météorites has been the expert in illuminating make-up since 1987 thanks to a unique alchemy that brings together technology and pure magic. 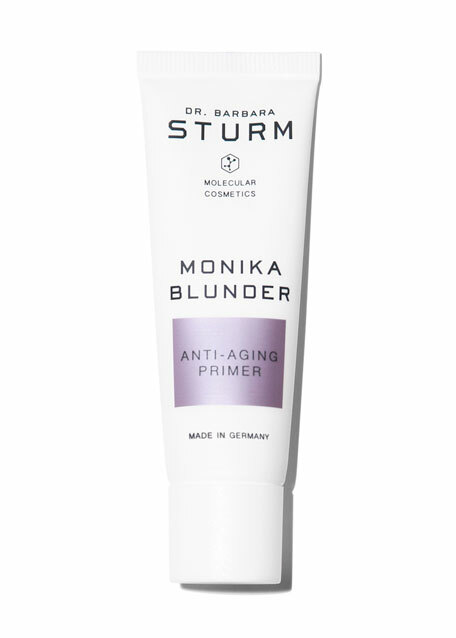 Today it is extending its expertise to skincare.This fluid cream hydrates the skin to immediately renew its natural light from the inside out, for long-lasting results. The formula's complex is O2 Light, which helps encourage the skin's natural light receptors. A light-reflecting polymer blurs surface imperfections for a visibly more radiant complexion. 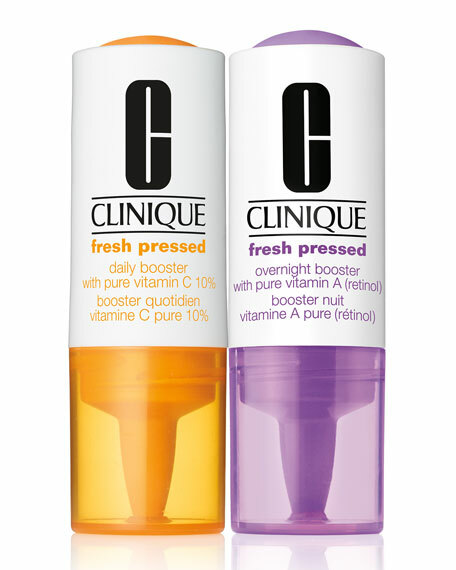 Smoother, even-toned and more beautiful, the skin is instantly revived, for radiance that lasts all day. Day after day, its radiance is renewed at the source. In 1987, for the first time, a loose powder came in the form of multicolored pearls: Météorites. One stroke of the brush rolls these pearls to release an incredibly lightweight perfecting halo. The skin is suffused with light and glows with new radiance. A delicate violet fragrance, inimitable and totally addictive.